A few weeks ago we had a question on our Hawaii Discount Facebook Page from Amanda. She is traveling to Oahu, The Big Island and Maui for three weeks over Christmas/New Years for her Wedding and Honeymoon and wanted suggestions on the best Hawaii Activities on each island. Our awesome facebook fans had great suggestions! 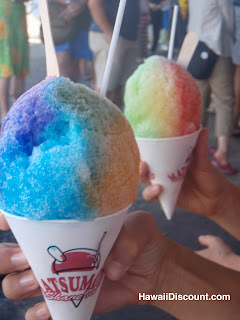 I condensed them and added links to the suggested best Hawaii Activities. Melanie M. – Oahu – Polynesian Cultural Center, Dole Plantation, Hike Diamond Head, Germaine’s Luau. 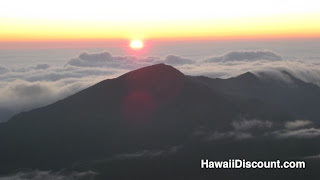 Maui – Parasailing, Haleakala sunrise tour, Old Lahaina Luau, Road to Hana. Andrea G. – Drive the road to Hana on Maui. It’s beautiful! Just be careful of all the other cars on the road while you look at the sights. Stop in Lahaina for some shopping. Black Sand Beach in Punalu’u on the Big Island. Might get a glimpse of the beautiful sea turtles. On Oahu Paradise Cove for the luau. Melanie M. – Stop at all the ABC Stores on each of those islands for one of the best Hawaiian souvenir stores! Melanie M. – Oahu–Pearl Harbor, Arizona Memorial, of course, how could I forget about that? Punch Bowl, as well. Alan B. – Oahu, Maui and the Big Island all have Atlantis submarines – electric subs that go down 120-130 feet and are a great way to see sea life. I have been on the subs at Waikiki and Lahaina and I am going on the one at Kona on December 5. Aloha. Matt S. – Oahu- Paradise Cove Luau-definitely the top of the line tickets with no wait in buffet line and front row seats, SkyDive Hawaii up on the North Shore, Maui Babe lotions from the ABC store for good tanning and after sun lotions, Dole Plantation, take the road up past Ko’Olina to the power plant- just before the power plant is a really good place to snorkel away from the crowds at Hanauma Bay if you don’t mind being by yourself in the deep water (no lifeguard), I would also highly recommend buying an Entertainment Book it will save you HUNDREDS of $$$, the catamaran sunset sail at the Sheraton Waikiki (free drinks). Too many others to list. 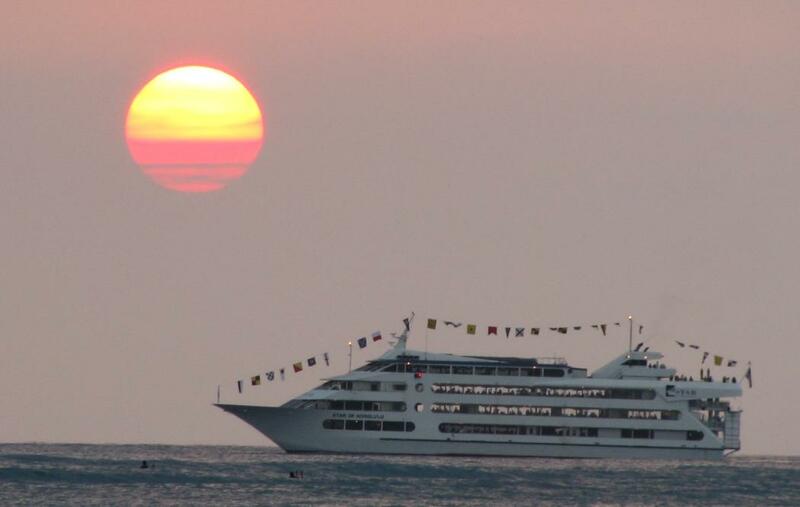 Deeka E. – Star of Honolulu – the best sunset diner cruise in Hawaii! Book one of the New Year’s Eve fireworks cruises! We sell out every year. Its a great time and a great way to celebrate a honeymoon and a new year! And don’t forget the whale watching on Star and Dolphin Watch and Snorkeling on Hoku Nai’a. Mirian W. – The Road to Hana is lovely but we found driving around the north end of Maui a significantly better experience. No tourists around and the locals were so warm and welcoming! Just drive to Kaanapali from Kihei and then keep going!! The road is narrow and hugs the mountainside so you can’t be in a hurry. And make sure you stop at the old schoolbus for some fries and one of their pina colada smoothies – yummy! As for Oahu, the Pali Lookout is a must-see on your way to Lanikai Beach. Dianne J. – Oahu – Polynesian Cultural Center, Pearl Harbor, Hanauma Bay, North Shore. Maui – Old Lahaina Luau, Road to Hana, Whale Watching, Haleakala (with or without bikeride down), Nakalele Blowhole. Melanie M. – love Ka’anapali and Kihei. Patricia M. – I love maui babe purchased that i my way home as well, had friends pick me up some more, the booze cruise is great and so is the dinner cruise. Michele W. – Take your new hubby up to Mt. Haleakala for the morning sunrise. The hotel can help with how to get there and when to leave. Nothing is more beautiful with someone you love! Then have breakfast at the Kula Lodge Restaurant. Maryjo B. 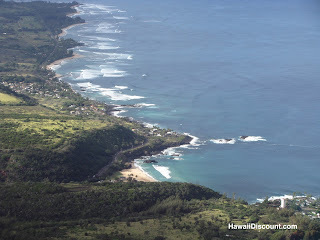 – Whatever you do, on Oahu/Honolulu, find a map and go up to Round Top Drive to the state park. You will be on the top of the world up there and see all of the island. Awesome!!!! Rarely on any tourist information. ALSO, find the Stairway to Heaven. A stairway built in world war II and still there. We were told about this from a serviceman on our plane trip to Oahu. So thankful for his information. Google it: Stairway to heaven/Oahu– and you will get all the information. Lynn K. – Maui Downhill First Light Summit Van and Bike Tour is awesome! The only way to see this area. Joanna H. – Just have fun and don’t worry about seeing everything on your honeymoon or you won’t have time to just relax!! Amanda W. – Paradise Cove Luau (if possible when there is a full moon) on Oahu, Volcano tour from Oahu to The Big Island and just relax on Maui! Melanie M. – Sunset Beach on Oahu. Fleming Beach-Maui. 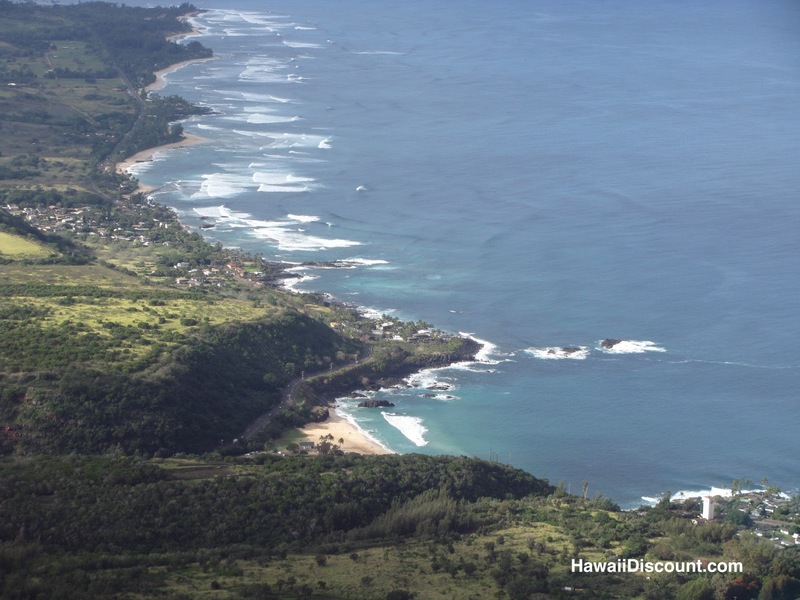 Teresa R. – The helicopter tour to the tropical rain forest in Maui is Awesome! Teresa R. – If you stay in Maui the Ritz Carlton is the bomb and if you stay in Oahu stay at the Hilton Hawaiian Village or the Hyatt and get a massage at the Na Ho ola Spa with coconut lemongrass lotion. Lisa G. – Bike down Haleakala! Everyone has a different view of the the perfect Hawaii Vacation so feel free to call Hawaii Discount at 866-482-9775 and we will help you choose the Hawaii Activities that are right for you! 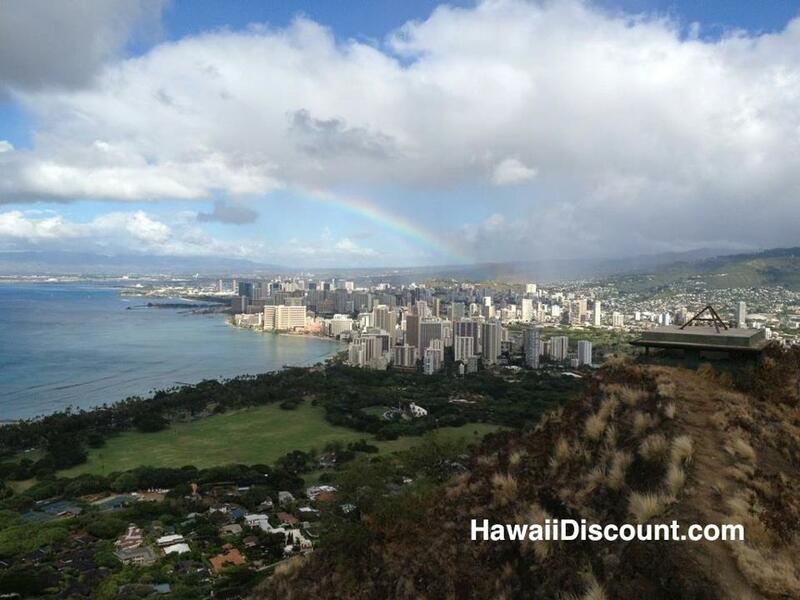 Be sure to check out our Hawaii Discount Facebook Page for great photos and great discussions about Hawaii. What Best Hawaii Activities would you add to the list? This entry was posted in Hawaii Tours and tagged Big Island, Facebook, Haleakala, Hawaii Activities, Hawaii Discount, Hawaii Vacation, Maui, Oahu, Pearl Harbor, Road to Hana. Bookmark the permalink. Great Post on things to do in Hawaii.